You have found this page by clicking on an old link to one of our previous issue PDFs, or other PDF files that we stored. We have moved all of our PDFs to another service and they are all available by clicking this link. They can also be found by going to the "About Us" tab at the top of our website and clicking the Previous Issues link. 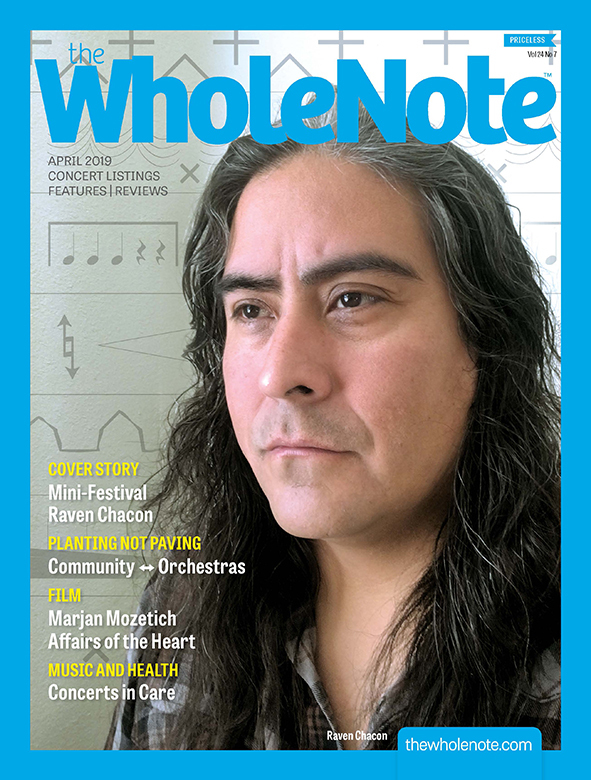 Thank you for your continuing support of The WholeNote.